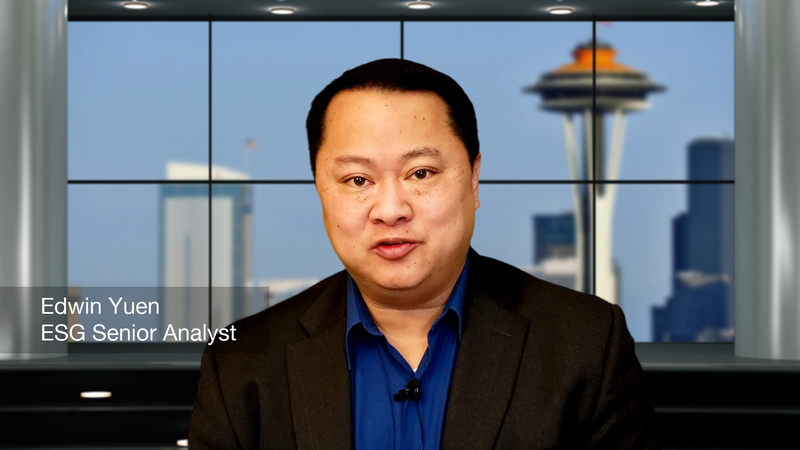 Welcome to 2019 and as is the tradition at ESG, I have made a video blog with my predictions for 2019. 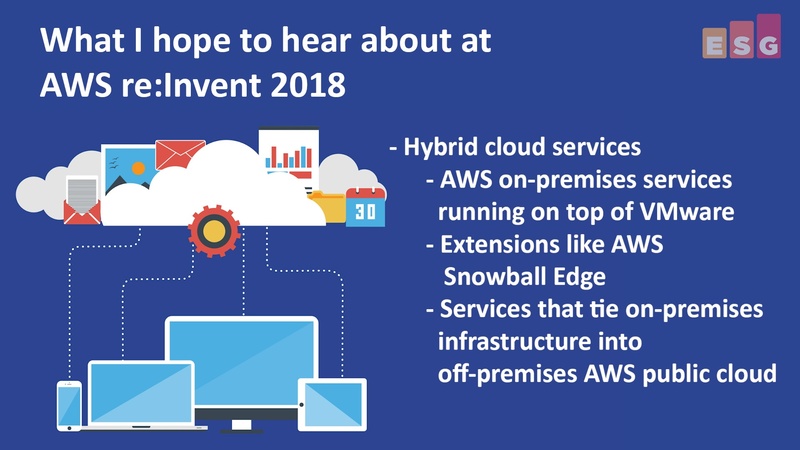 2018 had a number of very significant announcements that impact all areas of cloud. My predictions video covers three main areas. 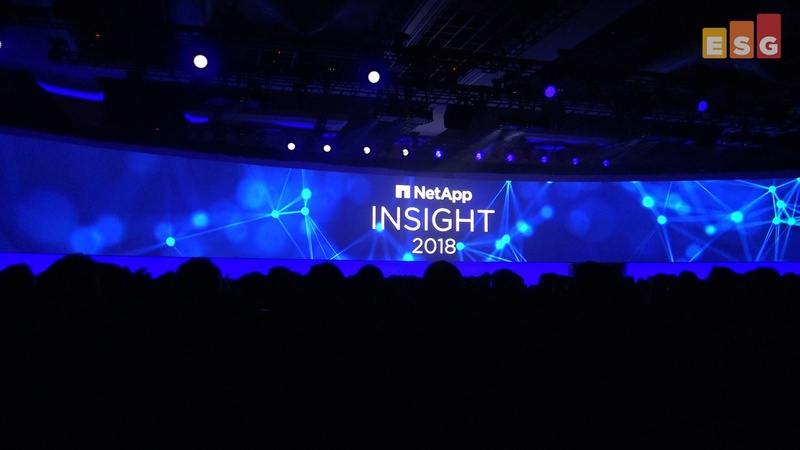 First, I talked about how 2019 will be the year we see the expansion of the cloud into hybrid cloud. 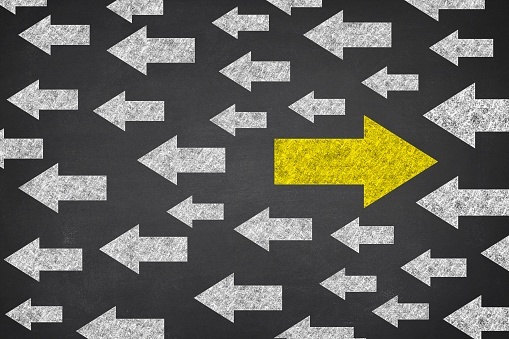 Both Amazon Web Services and Google made significant product announcements in this area in 2018 and it puts pressure on the incumbent leader, Microsoft, to respond. The Cloud Native Computing Foundation (CNCF) recently held their 2018 North America event in Seattle, Washington. 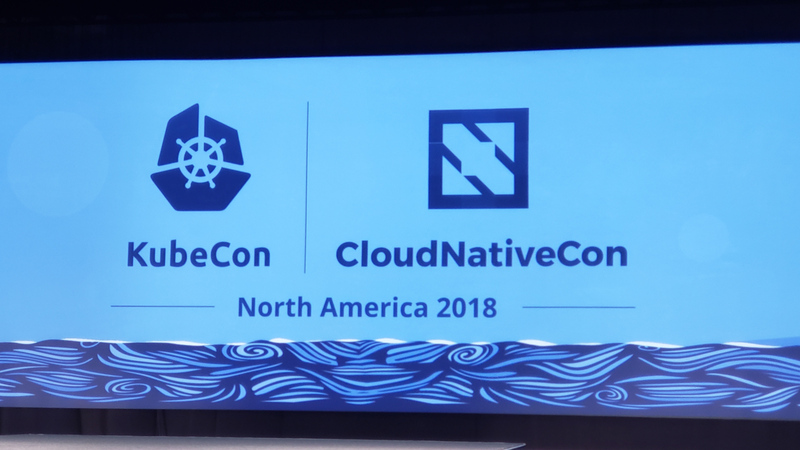 This event was both KubeCon, for Kubernetes, but also CloudNativeCon, for all the other cloud native associated projects that the CNCF supports. The show has seen wild growth, going from 500 to 1000 to 4000 to over 8000 attendees in the four years of the show. With the departure of Diane Greene as CEO of Google Cloud, a lot of people in the cloud industry are asking, "What is next for Google and how does Oracle veteran Thomas Kurian drive it?" First, let's talk about Google's place among the hyperscale public clouds. 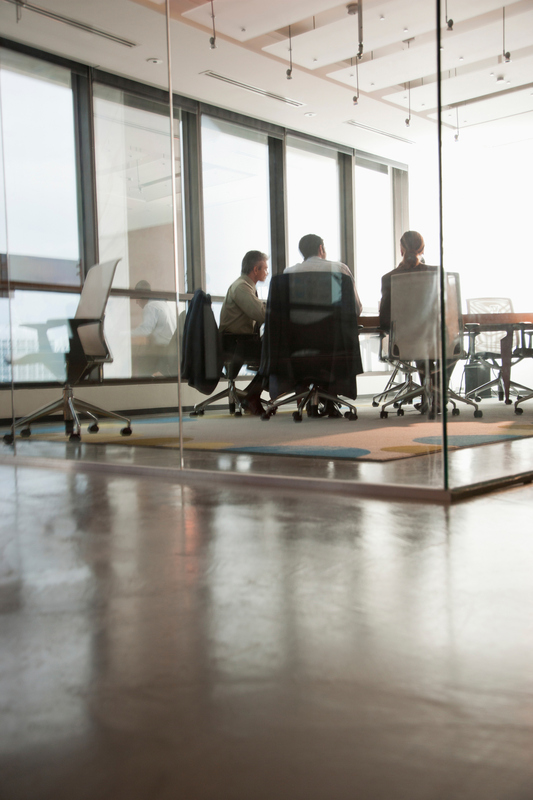 Contrary to some industry observers, ESG research has found that 81% of companies are using two or more public cloud providers and 51% are using three or more. Even more important, our research has found that 97% of companies expect that number to increase or stay the same in three years. What this all means is that the public cloud market is not consolidating down to one or two major vendors and the opportunity is there for Google Cloud in the marketplace. That being said, as public cloud use increases, we will see the market shift from simply grabbing the greenfield of cloud users to one that is increasingly competitive. 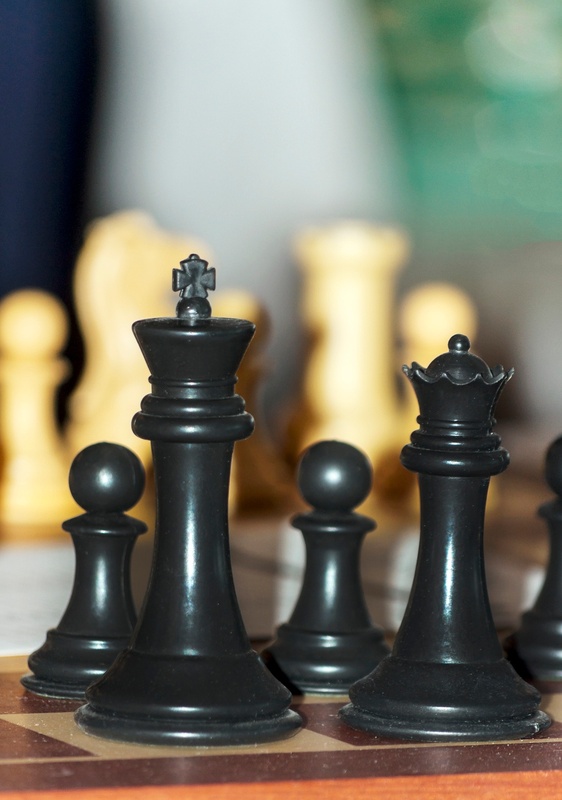 Google is certainly looking at the challenges of going up against AWS, with its VMware partnership, and Microsoft Azure and the associated services, as well as others such as IBM and Oracle. Diane Greene did a great job getting Google Cloud to this point, and now Thomas Kurian has an opportunity to build quickly and firmly on this foundation. Google finds itself in an interesting place in the market as it faces the leadership position of Amazon and Microsoft, and pushes to accelerate traction in the enterprise. One of Diane's priorities at Google was to build a partner ecosystem as she did at VMware. Google has managed partnerships with the likes of SAP, but I believe Google was expecting more pull from strategic partners at this point. 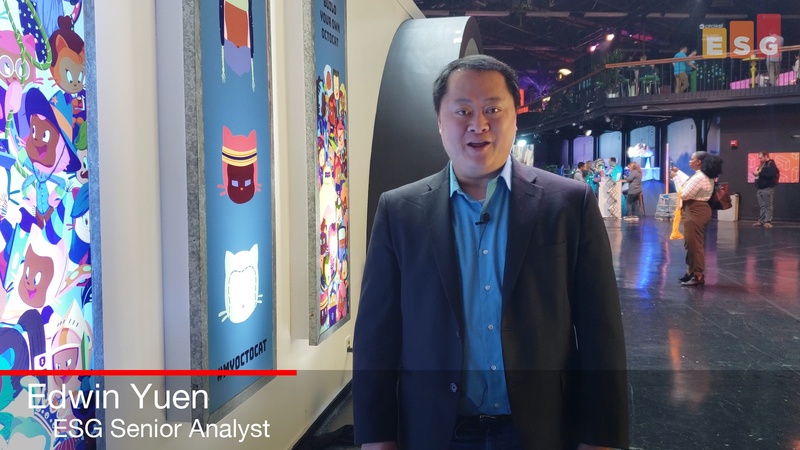 Analysis of IBM's Acquisition of Red Hat – Is it a Game Changer? IBM’s acquisition of Red Hat has been termed a “game changer” by many, but what is the real impact of this deal? Where will the acquisition have a significant impact and where will the combination be less effective? I've written up a new brief for our ESG subscribers about the IBM/Red Hat deal. In summary, while the deal is significant in scope, the near-term impacts will be limited by the lack of existing synergies in the combined product portfolio. 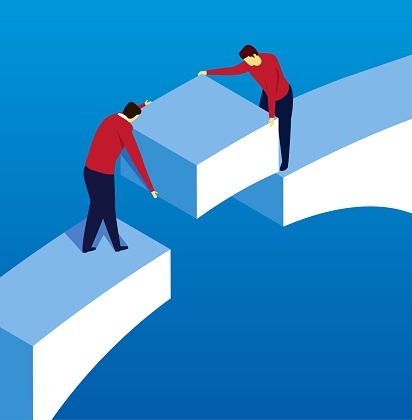 This acquisition helps IBM’s position in the hybrid cloud market significantly but doesn’t enable it to leapfrog competitors like Microsoft, AWS, or Google. The biggest opportunity for IBM is in the container and Kubernetes space, especially if on-premises and bare metal containers become popular. 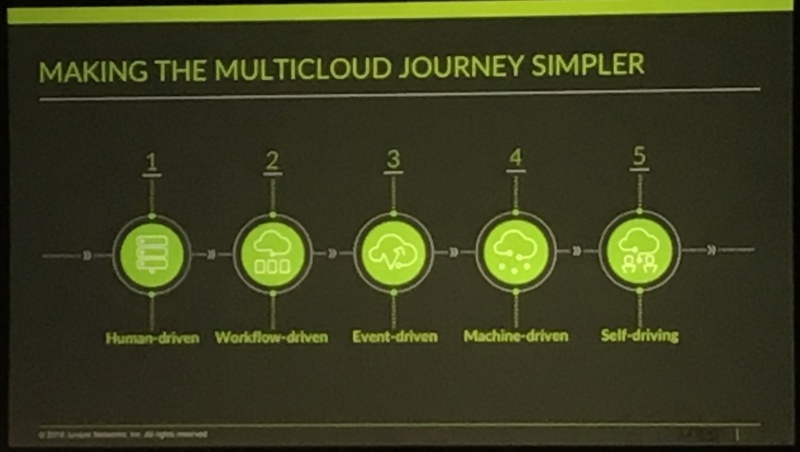 The new IBM would be very well positioned for that type of cloud.